You may remember a couple years ago when I reviewed some outstanding Vegan Jerky from Morels. It was easily the best jerky I've ever had. 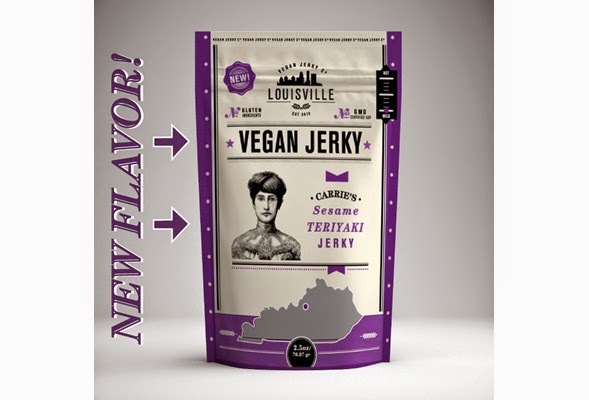 Well, Morels has become Louisville Vegan Jerky Co. and they have some new flavors! It's still the best jerky I've ever had. The consistency is soft but chewy and the flavors are rich and mouth watering. And since they use soy protein, all of the flavors are gluten-free. LVJC was kind enough to send me some samples to try out and review. So right now there are three flavors, but you can participate in the Indiegogo and get their fourth flavor before everyone else does! But first, let's talk about these three. Out of the three flavors, Bourbon Smoked Black Pepper was my favorite. Sweet but with a tiny bit of pepper kick, I'm totally addicted! It goes down so smooth, next thing you know, the bag is empty. Yum City. My next favorite was the Sriracha Maple Jerky. I'm not a huge Sriracha fan, but mixed with maple, it's heavenly. Not very spicy, but it has a hint of warmth. And last of the jerkies was the Bourbon Smoked Spicy Chipotle Jerky. Now this one is spicy! Not too much, but you'll definitely taste those chipotles. I'm not a spice person, but these are still high on my nom factor. So that brings us to their new flavor, Sesame Teriyaki! The only way to get it is to purchase it through their Indiegogo. There are different price levels, but I would advise getting all four flavors. LVJC is seriously the best jerky I've ever had and I hope you get to snarf it down like I did! One of this years most anticipated Vegan products has finally landed at my local Whole Foods. 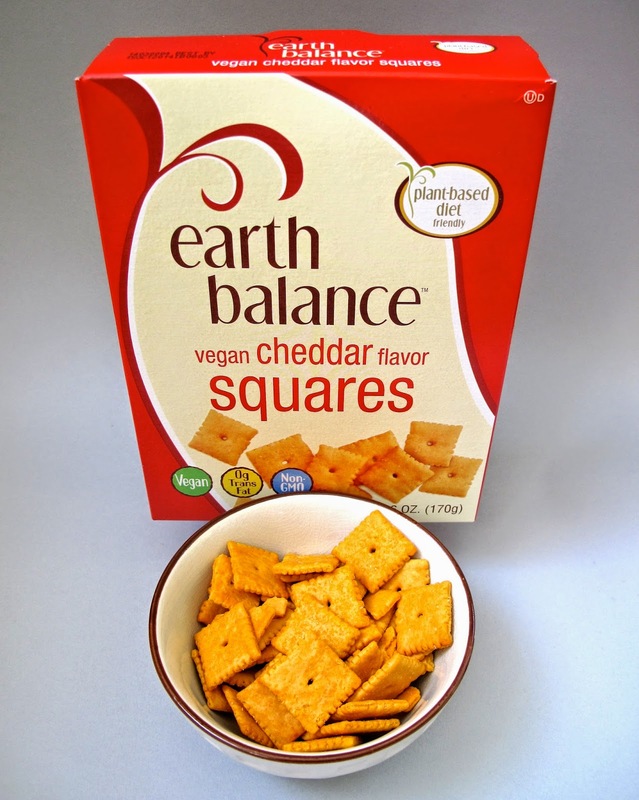 Yes, Earth Balance Vegan Cheddar Squares are out and about in the world. The Vegan version of Cheez-its has Vegans losing their minds. Earth Balance has been on a streak lately, releasing anticipated products like Sour Cream and Onion Kettle Chips, Cheddar Puffs and P.B. Popps. I've been excited to try the Cheddar Squares from a blogging perspective, but growing up I was definitely more of a Ritz cracker person. 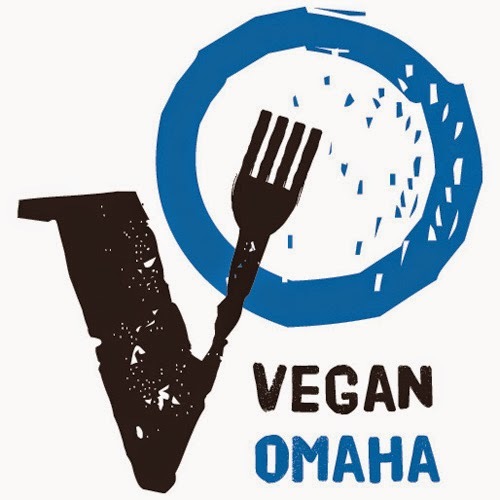 So, do the Vegan Cheddar Squares warrant the hype? The answer is absolutely yes! These are the real deal. The flavor is everything you could want from a Cheez-it type cracker. Strong "cheddar" flavor in a little bite size cracker. And these really are bite sized! No dipping them in your homemade Vegan dips but they would be great to crush up over your salad. My only complaint is that there is a bit of an aftertaste, but it's not unpleasant, just noticeable. So go get a box and let me know what you think (some of you already have on Facebook.) 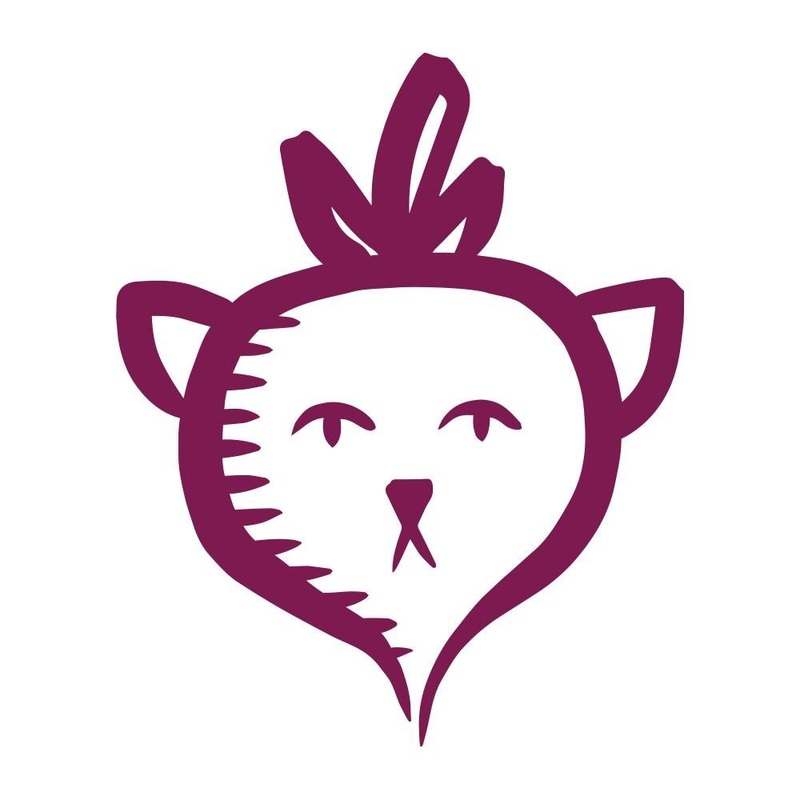 Find them at your local Whole Foods or online at Rabbit Food Grocery and Vegan Essentials.